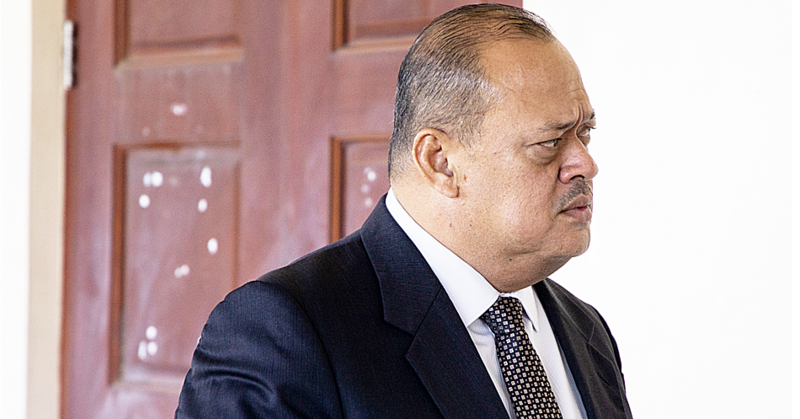 PR - Prime Minister, Tuilaepa Sa’ilele Lupesoliai Malielegaoi will open the validation workshop of the Diagnostic Trade Integrated Study Update at the T.A.T.T.E Conference Centre today. Samoa applied to become a beneficiary of the Integrated Framework (IF) in 2006, a year later a project helped establish it in Samoa. The objectives were to mainstream trade into national development plans, access trade related technical assistance to help with implementation and build capacity to trade and address supply side constraints. The first Diagnostic Trade Integration Study (D.T.I.S) was written in 2010. The report assessed the overall competitiveness of Samoa’s economy, identified sectors of export potential, outlined trade constraints and opportunities, and presented an Action Plan. 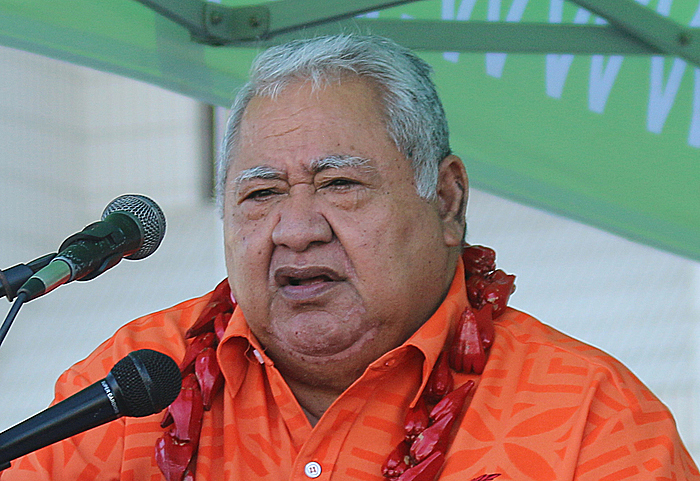 This was the basis of Samoa’s Trade, Commerce and Manufacturing Sector Plan 2012-2016. Six years since that first report was validated, government has procured the services of K.V.AConsult Ltd to update the progress of implementation, report on what has been done, and what remains to be actioned. 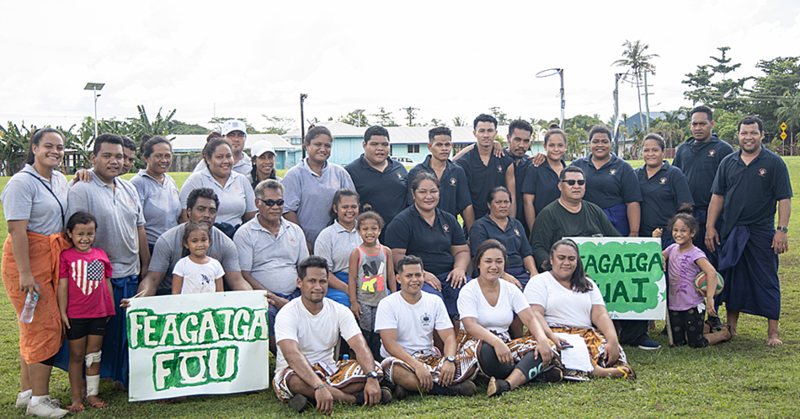 There has been progress in the work to support the private sector, production and export, institutional capacity and strengthening and facilitate Samoa’s participation in international trade. There is in excess of US$3.5m that has been spent on projects for S.T.E.C, Women in Business as well as S.R.O.S and Chamber of Commerce which will yield positive outcomes in further developing Samoa’s focus on global value chains. The report being validated this week does not only speak about some of the achievements to date, but stakeholders will also read about the work that remains undone and the reasons why we need to work harder to make better improvements. 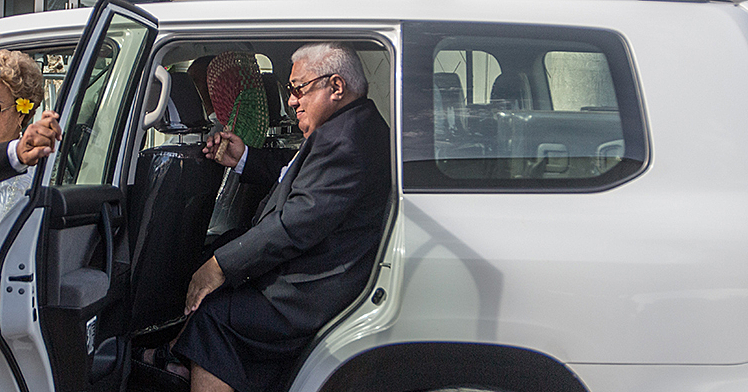 Like all other economies in the world, Samoa is not exempt from natural disasters, which in most cases impede the growth and plans of any country’s developments. Recommendations in this Update on the D.T.I.S aim to lay out the direction of the next Trade, Commerce and Manufacturing Sector Plan. The stakeholders are encouraged to provide inputs into this process as the users and beneficiaries of the actions of this plan. It is expected that many of the private sector will have their say in the works that are being planned, to ensure full national ownership and interplay of both the business owners, civil society and government. The consultative workshop will be conducted over two days.